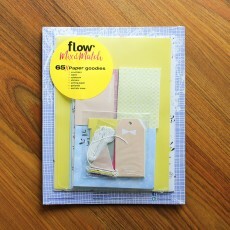 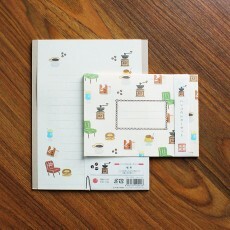 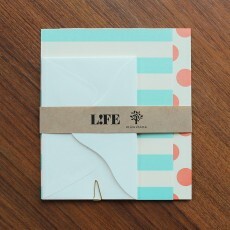 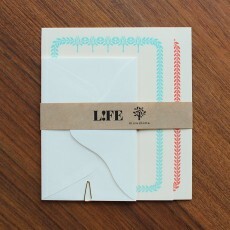 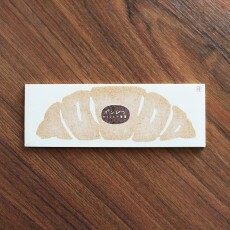 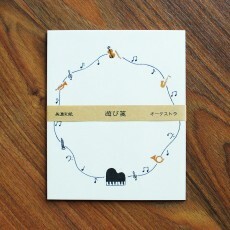 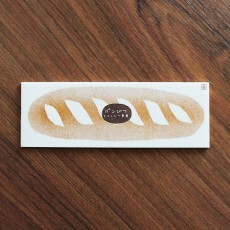 Flow Mix & Match for Paper Lovers is a packaged set of 65 paper goodies, with illustrations b.. 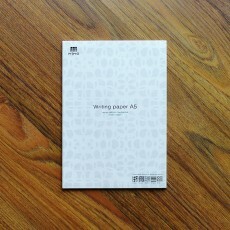 In today's digital era with the advent of email; it is becoming less and less common to write let.. 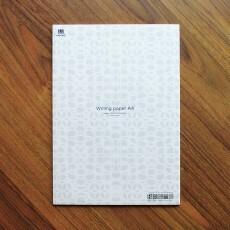 In today's digital era with the advent of email; it is becoming less and less common to write..
Mino 3120 paper is a high quality paper with unique watermarked patterns making them decorative a..
"Wa - life" is one of the washi paper product range by Furukawa Shiko. 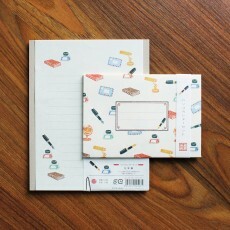 A range of scenic insp..
Washi paper is stronger and more durable than most ordinary paper. 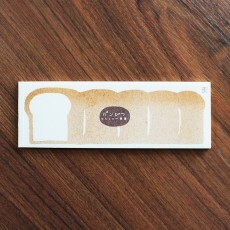 It provides a great base t..